Celebrating over 50 years in business! Same family, same location, same great service! Durham’s Gift Shop is a landmark for travelers and locals alike. 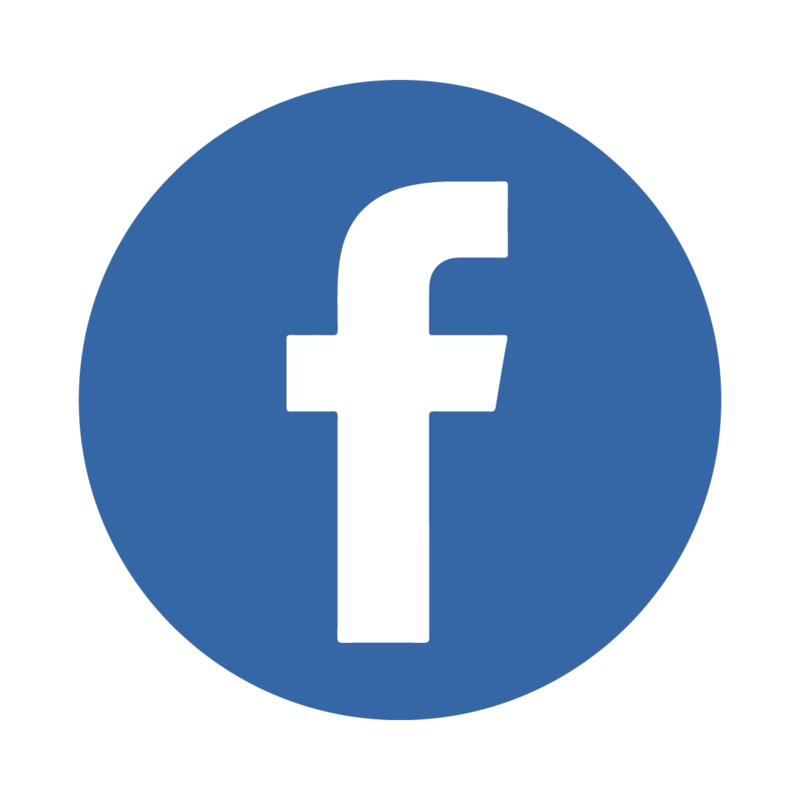 Our business was started in July 1960 as Durham’s Dish Barn in a small building, specializing in antiques, dishes and concrete lawn ornaments. 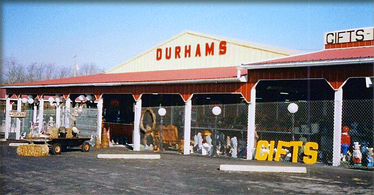 In 1975 we turned our attention to more gift and garden items and our name officially changed to Durham’s Gift Shop. From there the business has grown to over four acres and three buildings encompassing over 30,000 square feet, offering everything from pencils to wicker furniture. Come visit us and take a step back in time. Remember the dunking birds, the back scratchers, train whistles, door beads? You can find all these nostalgic items plus all the newest trends in home and garden décor at Durham’s Gift Shop. Be sure and visit our antiques display while you are here. Browse through our shop and let the memories begin!